STORM STORIES or TALL TWISTER TALES? The MILE WIDE b.s. club? Does anyone know CAR 67 from a certain SHERIFF'S DEPARTMENT? Could it be Collin County Texas? 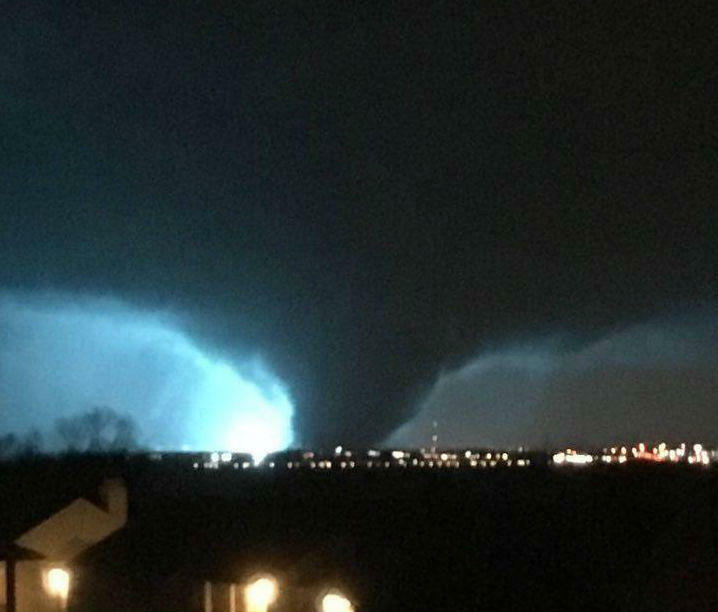 Record Warmth and LARGE TORNADOES hit the U.S.A.